Improve the quality of living standard at your home & save energy at the same time! Control your measurement data with free CoCoSo App. With a hassle-free plug and play installation, you can install and use Smart Sense Set quickly. The set consists of Smart Sensor Gateway, which acts as control center and works together with smoke detector, Smart Button (door bell), door and motion sensor. After a few easy configurations you can use Smart Sense Set to monitor temperature, air humidity and pressure, light, motion, noise, smoke and contact (e.g. open or closed door) easily via CoCoSo Smart App. 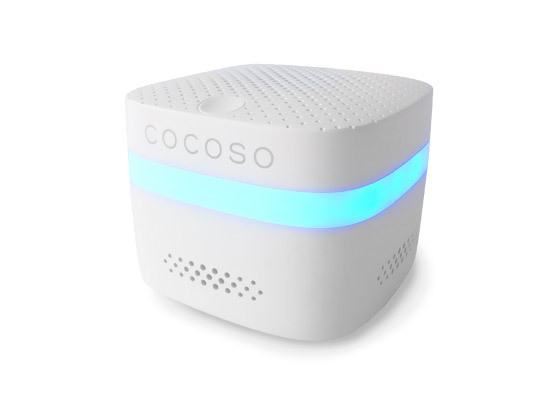 With the intuitive CoCoSo App on your smartphone, you can interact with Smart Sense Set .This means for instance, when temperature is too high in your house, a CoCoSo Smart Power Control device (CoCoSo Power Plug or Strip) can turn on your air conditioner. Thus, your Smart Sense Set & CoCoSo App allow you to control and monitor your home electronic devices best, such as air conditioner and garage gate. Improve the quality of living standard at your home from anywhere in the world. With the Smart Sense detectors and a Smart Power Control device (Smart Power Plug, Smart Power Strip) you can turn devices on or off. To do this appropriately, Smart Sense Set responds to motion, temperature, humidity and smoke for example. In case of any deviation of preassigned values you will be informed immediately by CoCoSo App. You can turn on and off the electric devices that are plugged into a Smart Power Control device (Smart Power Strip, Smart Power Plug) from everywhere and at any time. So, be a smart user & save the energy consumption in your house. 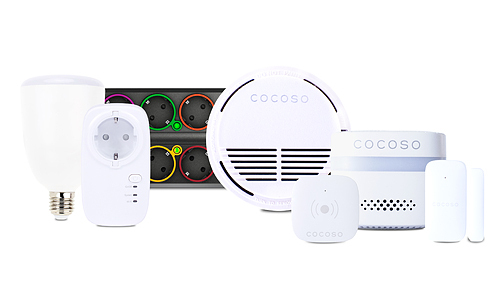 The Smart Sense Set belongs to the CoCoSo Smart Family. 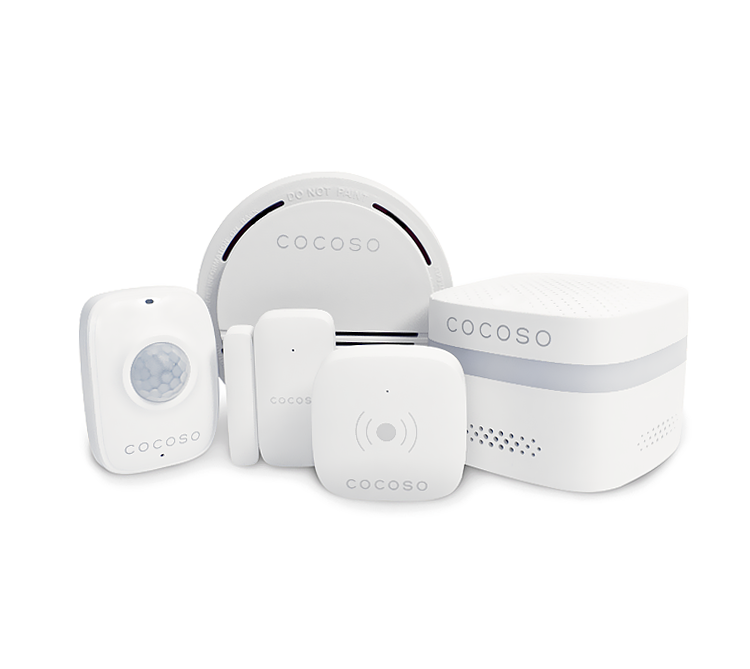 Awesome design & advanced technology makes it efficiently compatible with all Smart products of the CoCoSo family. This way, you can benefit at maximum from the intelligent & energy-saving Smart technology. *Attention: Smoke detector has no certification according to DIN14676. The manual of the device is included in scope of delivery. 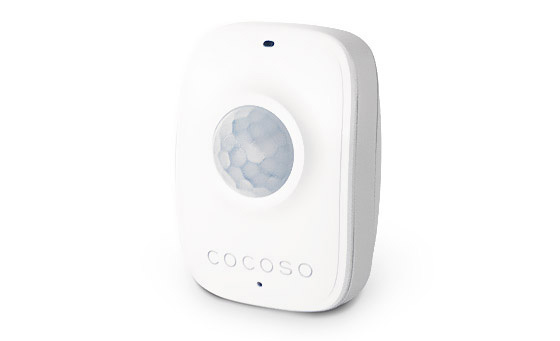 CoCoSo stands for ComfortControlSolution. 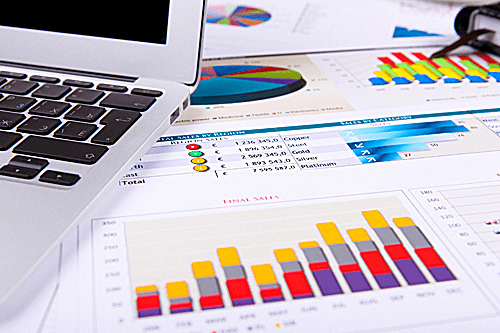 We are firmly convinced that product value cannot be achieved through technology alone. © 2019 010digital GmbH. All Rights Reserved.